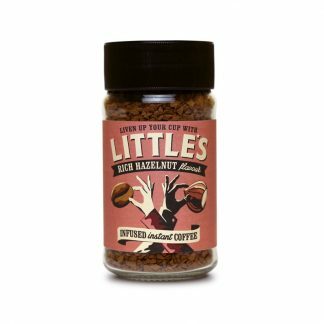 View basket “Little’s Rich Hazelnut Coffee 50g” has been added to your basket. This light and delicate Pure Green Tea with its bright golden colour, tastes as good as it looks in the cup. 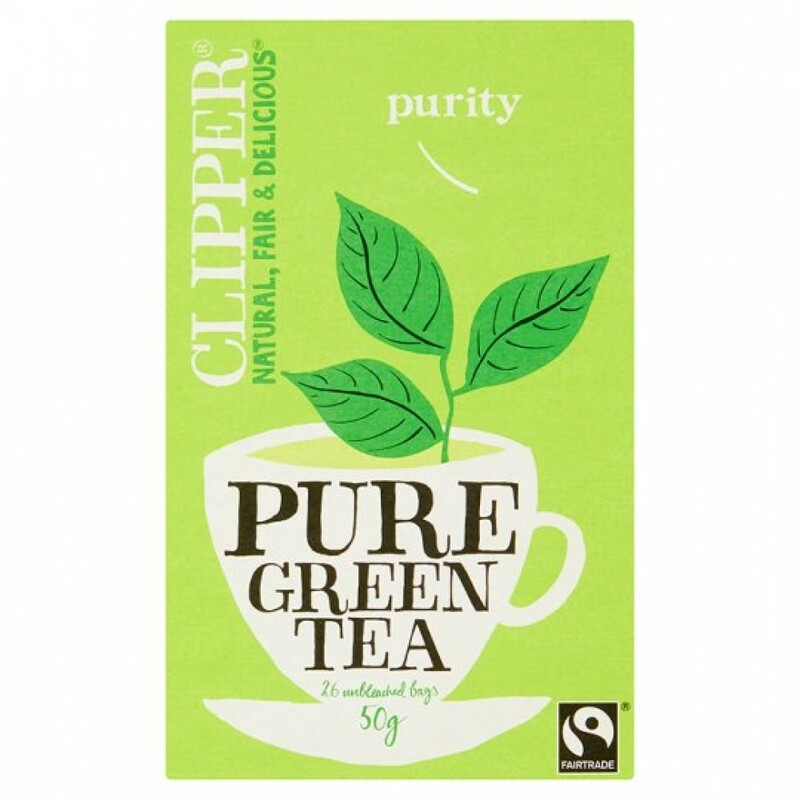 Clipper’s Green Teas are made with pure ingredients and a clear conscience. 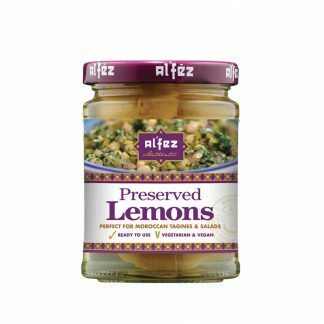 They use only the highest-quality sources, add nothing artificial and strive to improve the welfare of our workers.